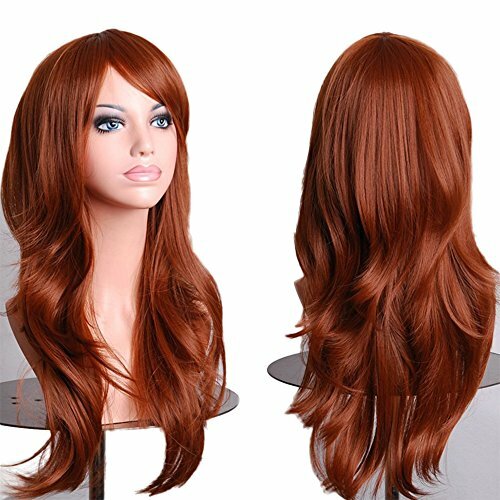 netgo Brown Auburn Cosplay Wigs for Women Long Wavy Halloween Costume Heat Resistant Party Wigs 26"
After Service -Upon receipt of our products, if you are not 100% satisfied with the quality or concerned, Please contact us, We will try our best to help you replacement, return or refound. Thank you for your support for Netgo. If you have any questions about this product by Netgo, contact us by completing and submitting the form below. If you are looking for a specif part number, please include it with your message.